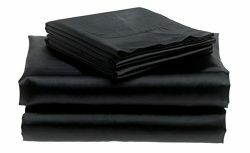 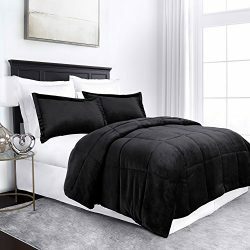 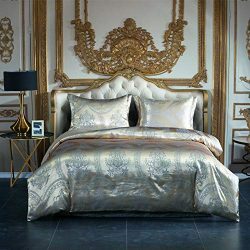 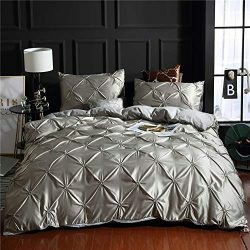 Black Dark Luxury Silk Bedding Set. 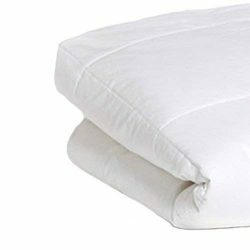 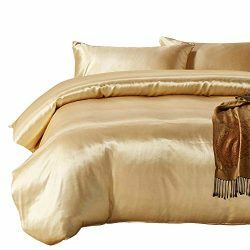 Include Silk Duvet Cover, Silk Pillow Sham and Silk Fitted Sheet. 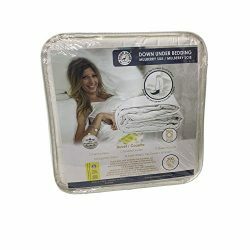 No Comforter or Duvet Insert Included. 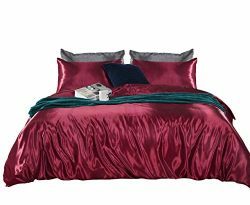 100% Real Pure Slip Mulberry Silk. 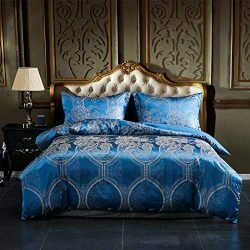 King Size. 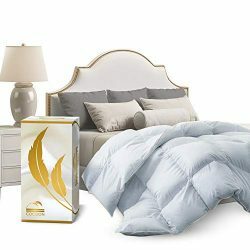 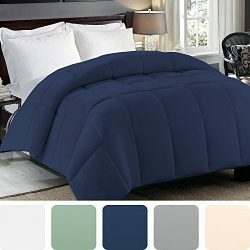 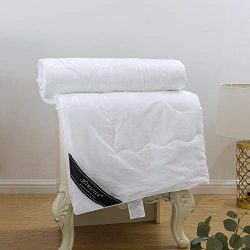 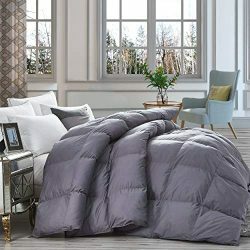 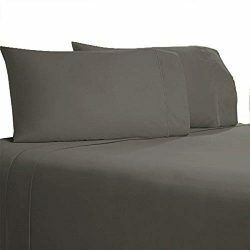 Exactly like Cariloha Bamboo Sheets - Perfect Buy!